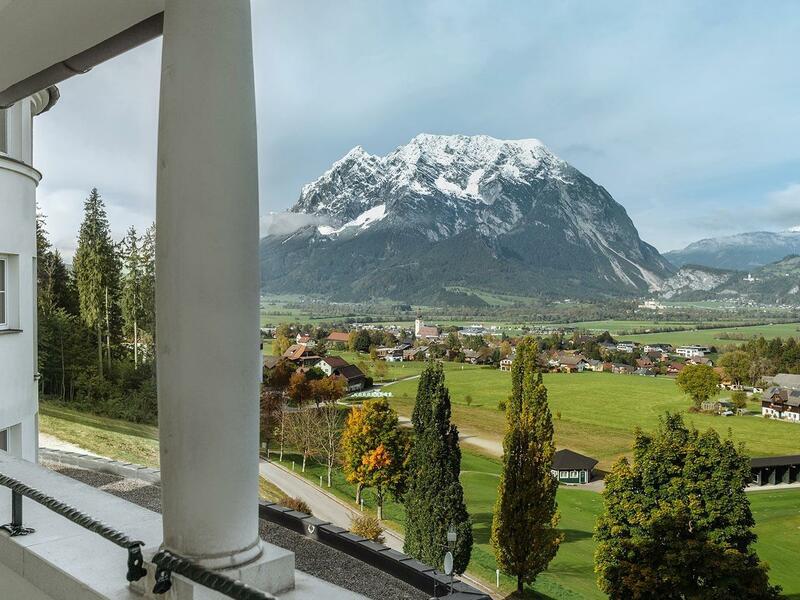 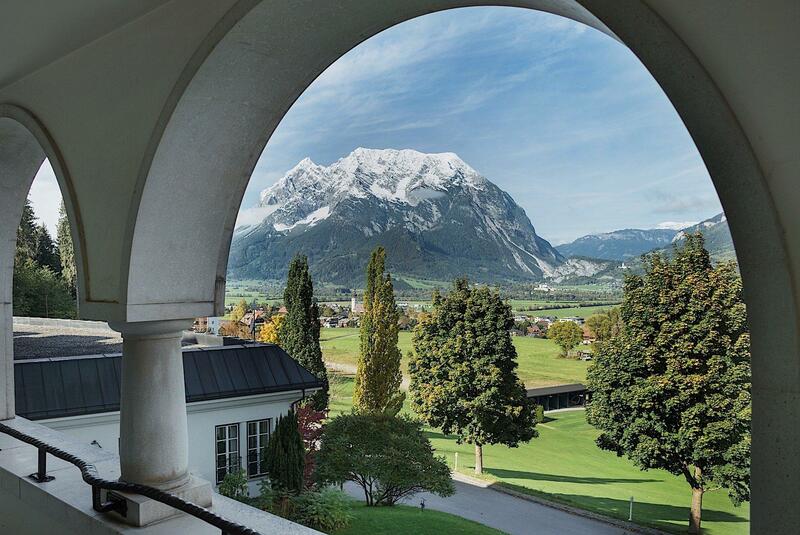 Indulge in the ultimate luxury accommodation in Austria. 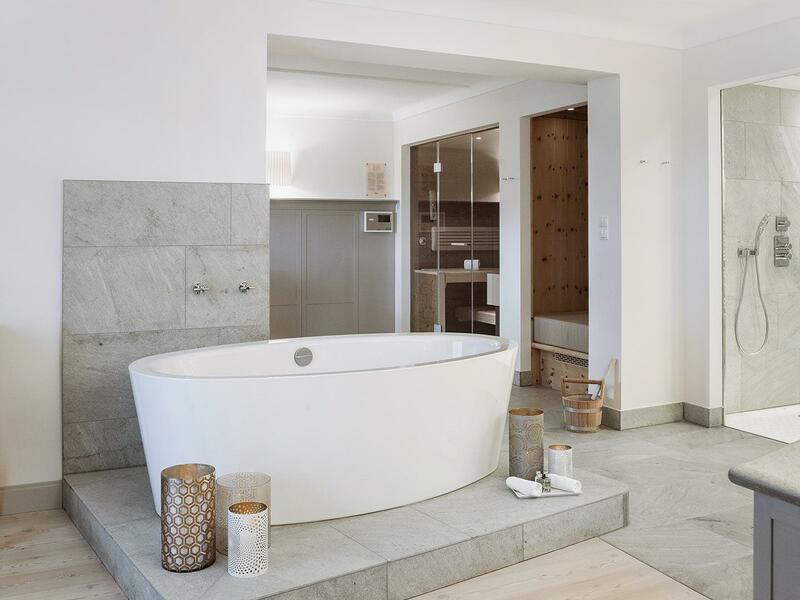 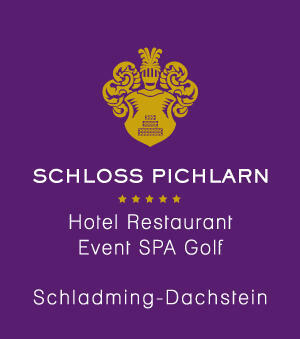 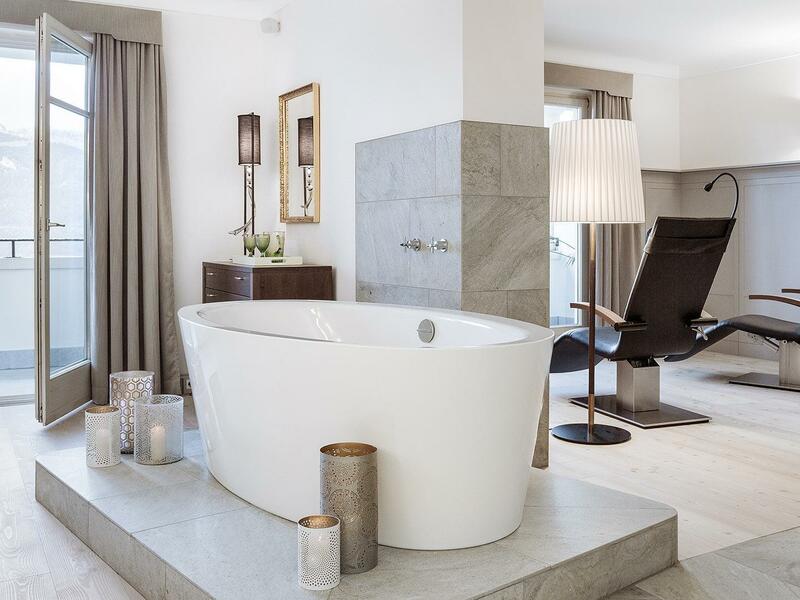 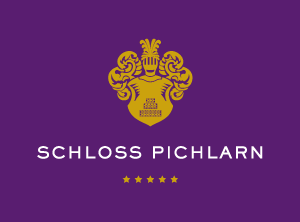 The exquisite Private SPA Suite (105 m²) at Romantik Hotel Schloss Pichlarn features an integrated spa area, ideal for relaxation and retreat. 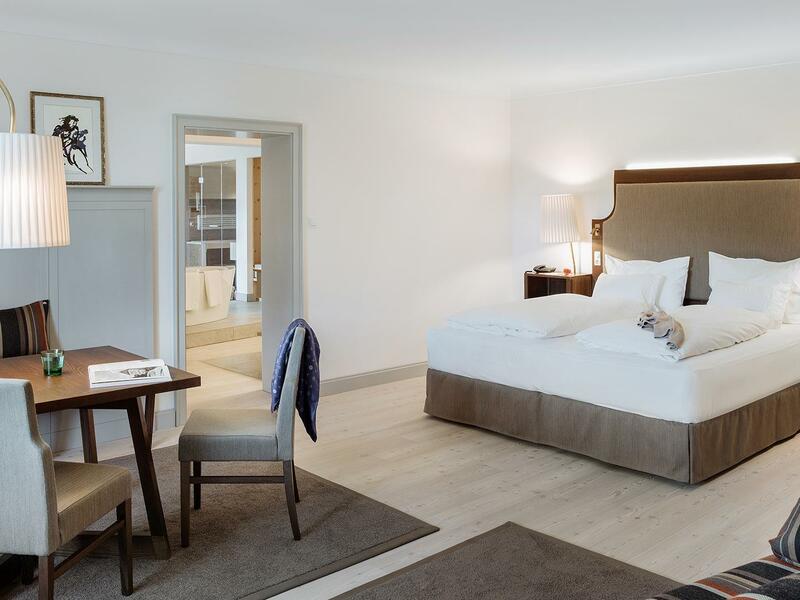 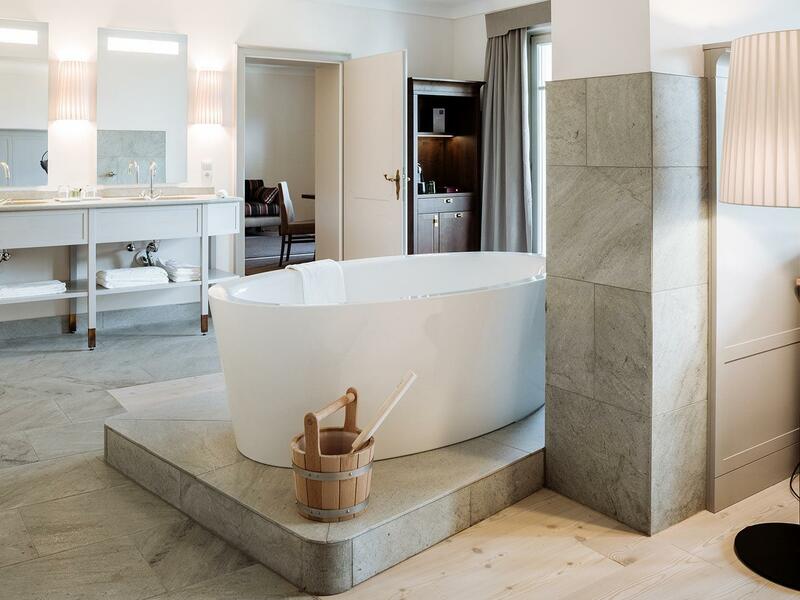 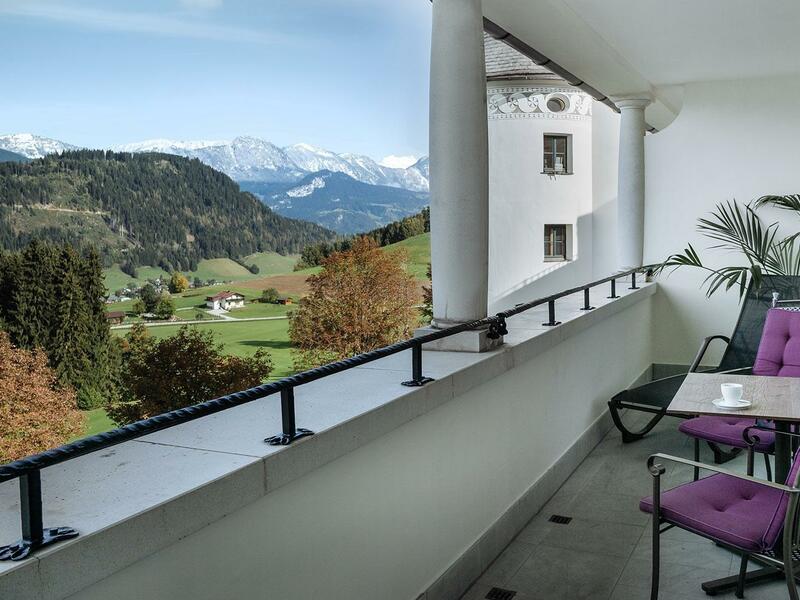 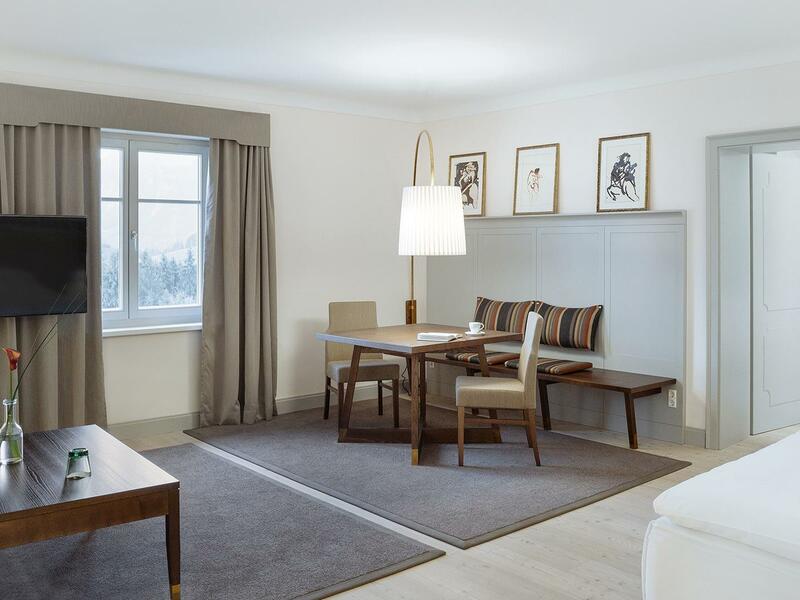 This comfortable suite boasts wonderful mountain views, elegant furnishings and premium amenities to ensure tranquillity and well-being, promising to be one of the finest places to stay in Austria and the perfect option for a romantic break for two!